Hundreds of Recipes to Choose from on Paleo Diet Recipe Cookbook the books I have here are what I personally liked and used. These are the Paleo books I recommend for Paleo diet beginners and for families who are transitioning into the Paleo way of life. Receive 100+ recipes in full colored photos with interesting stories on each recipe. Cook healthy and yummy Paleo diet meals with ease and comfort. 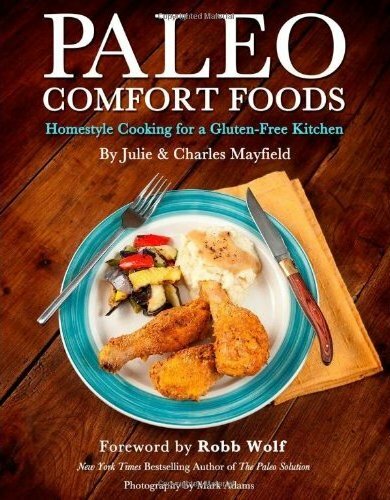 Order a copy of Paleo Comfort Foods and enjoy a heartwarming dish with your family today! 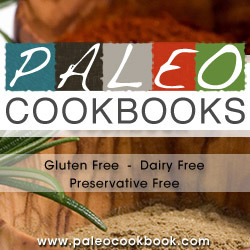 Enjoy over 370 Paleo recipes which are divided into 18 food categories. This e-book is 100% Paleo diet approved. 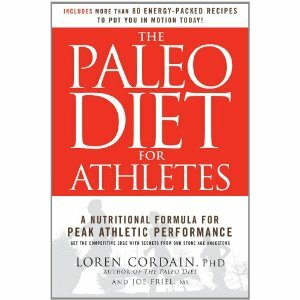 Great book to start with your Paleo diet. Order the Paleo Recipe Book today and get instant access on cooking guides, charts and reference sheets. Looking for a recipe book that's so easy to look at and flick through? This one's for you then. Each recipe comes with a full color photo and the personal anecdotes of the authors were fantastic and helpful. 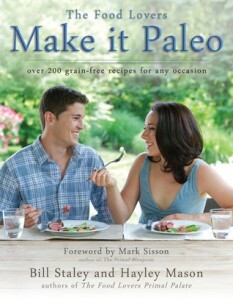 Order Make it Paleo book and start enjoying your Paleo lifestyle today. If you're looking into great kid-approved recipes for your family, then this is a great book to buy. Prepare delicious recipes for your kids with healthy and yummy ingredients. There's even an illustrated children's story about the Paleo diet inlcuded in the book. 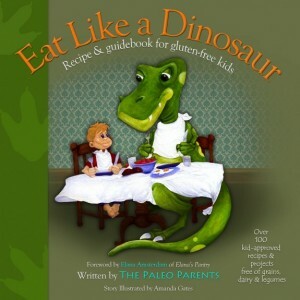 Order Eat Like a Dinosaur today to serve only the best Paleo dishes to your kids! Learn about the basic elements of your body's metabolic processes through scientific research on the primal life. The author offers a solution in 10 empowering laws that you can use to stay away from diseases and pain but gear your body towards weight loss, terrific health and vitality. 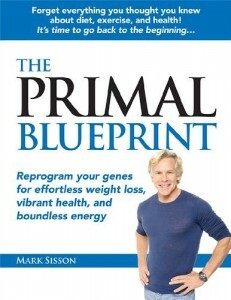 Order The Primal Blueprint today and start improving your health condition today! 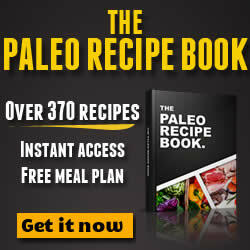 When The Paleo Diet was published, advocating a return to the diet of our ancestors (high protein, plenty of fresh fruits and vegetables), the book received brilliant reviews from the medical and nutritional communities. 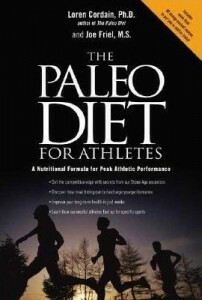 At every level of competition, The Paleo Diet for Athletes can maximize performance in a range of endurance sports. Nikki Young, a health expert and cross fit trainer, created a set of great Paleo cookbooks which have been a valuable aid to many people looking to improve the quality of their health and lose weight. Start taking charge of your lifestyle and choose to live healthy. Though it's never an easy road to switch from your old habits to new ones, there are plenty of books to help you steer in to the right direction with its easy to understand explanation and tips. There's no better time than today to start yourself and your family live a better and improved lifestyle. The Paleo Diet has gotten a lot of positive feed backs from users with age ranging from young adult to elderly people. Why buy Paleo Recipe Cookbook? Whether you're starting out on the Paleo lifestyle or facing a wall on your Paleo diet, the Paleo Diet Recipe Cookbook will give you the needed push everyday. It comes with a meal plan that you can do and then later on work around the meal plan to add variety. But if you want a structured guide to follow as your first step, this is the best book you should have. I'd like to think of it as the Paleo Diet cookbook bible.